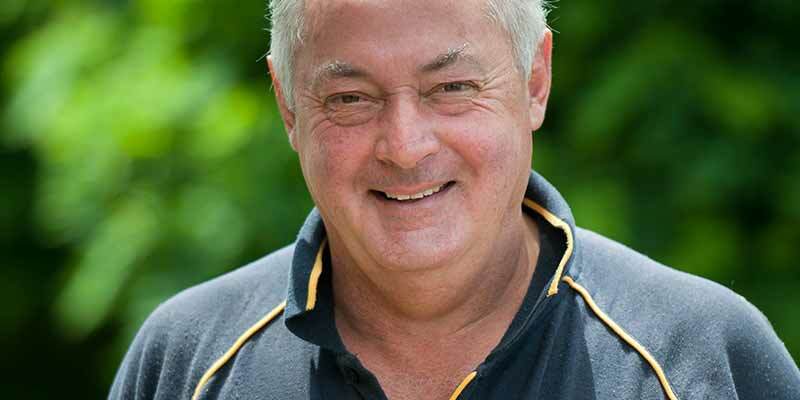 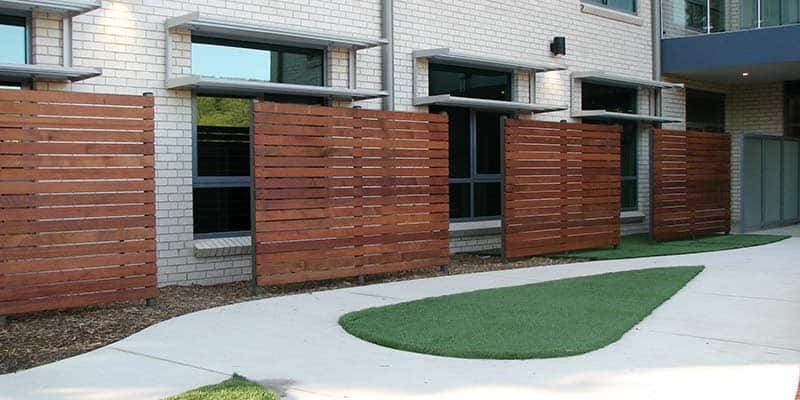 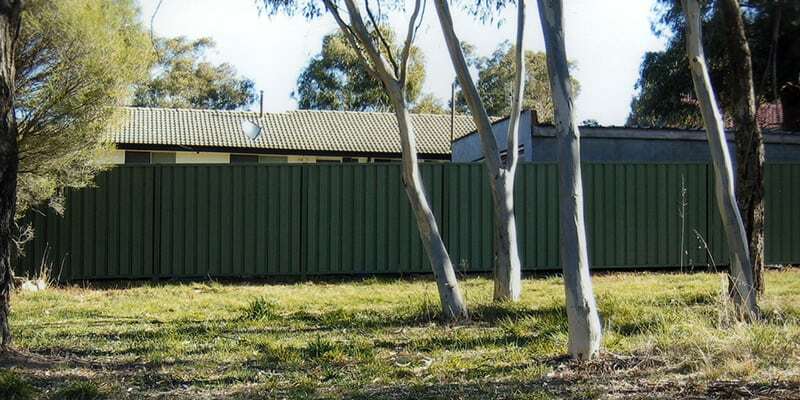 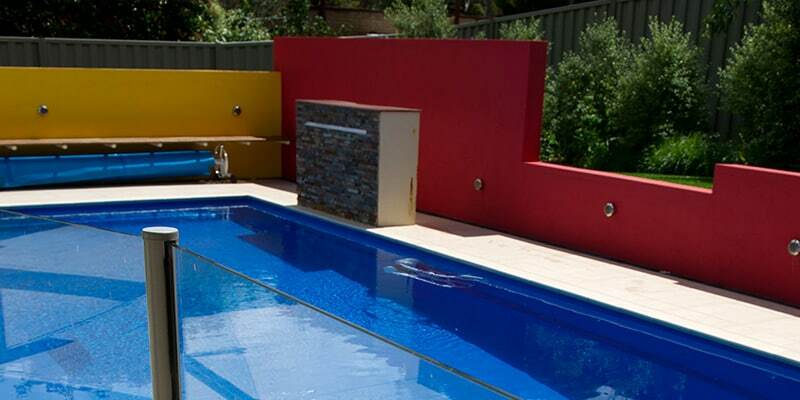 Our fencing is installed by qualified employees who are highly experienced in working with a complete range of materials and styles – including Colorbond, wooden paling, picket, pool, glass, steel, security and chain wire. 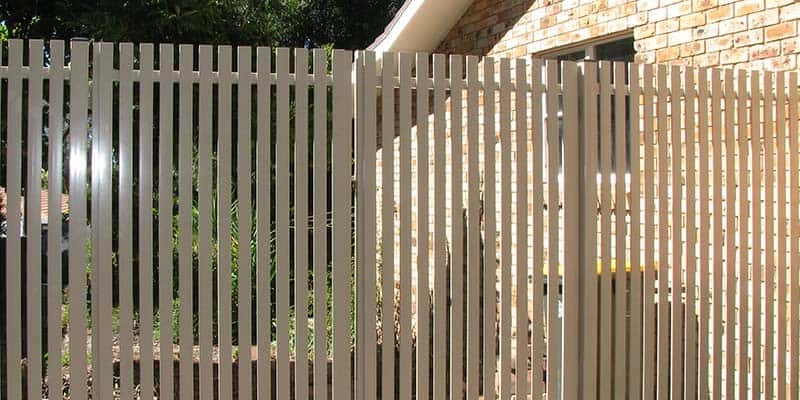 We can therefore offer a complete range of fencing solutions to meet the needs of any customers. 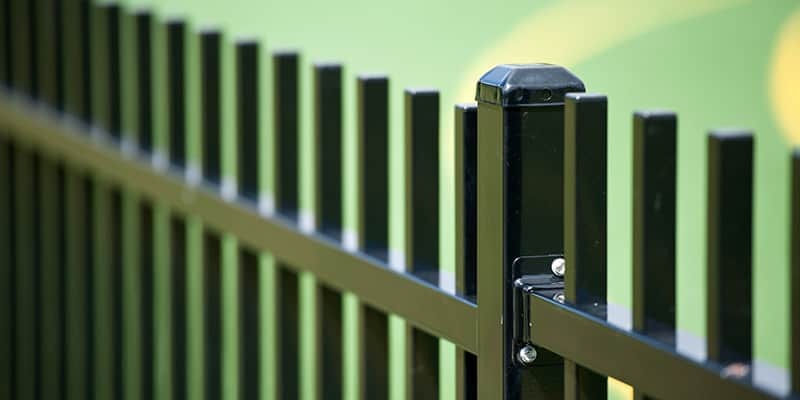 Whether it’s keeping small children away from pools, pets in or out of your yard or horses and cattle safe and secure Lido’s Fencing have an effective and competitive solution for you. 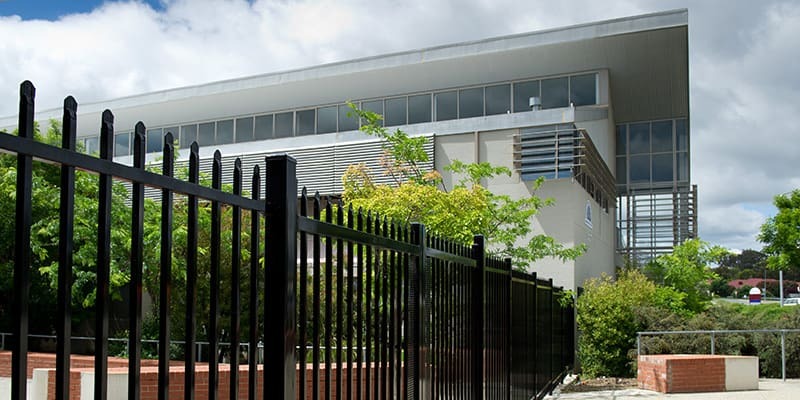 Lido’s Fencing can now also offer GuardForce® 358 mesh fence systems to provide high level intruder resistant fencing where prevention of unauthorised access is a top priority. 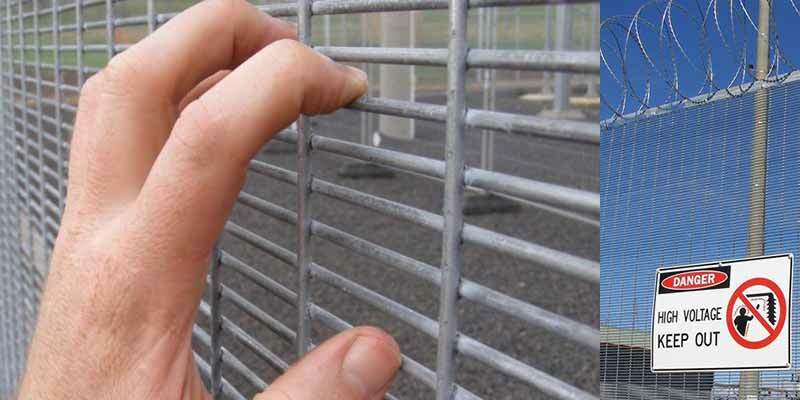 The system incorporates a support structure, welded mesh infill panel, anti-tamper fasteners, a choice of toppings and option for anti-tunnelling concrete plinth under the fence. 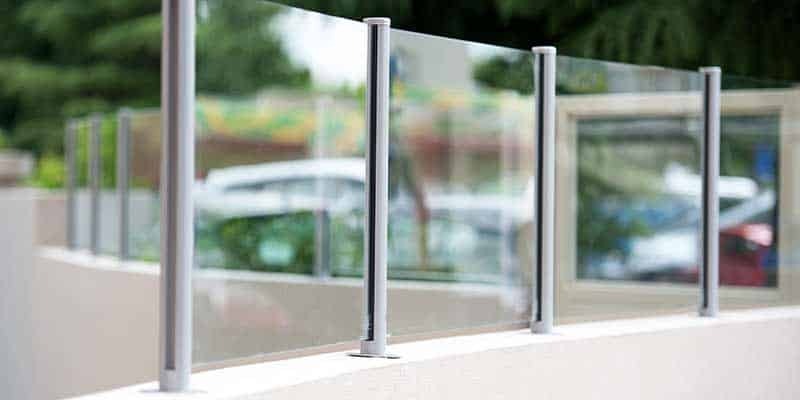 Our designs has been approved and used by government and commercial agencies alike managing high value and high hazard assets.